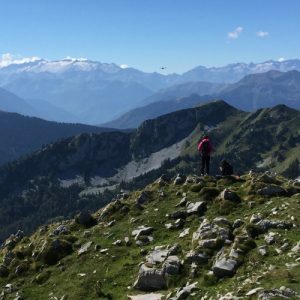 Here at The Adventure Creators we’re on a mission to raise the profile of the Pyrenees, a wild and relatively undiscovered mountain range that forms the natural border between France and Spain. Those of you who’ve visited this incredible part of the world tell us that you’re bowled over by the wild beauty and authenticity of the area. You’re also amazed by the range of adventures and activities that you can do here. 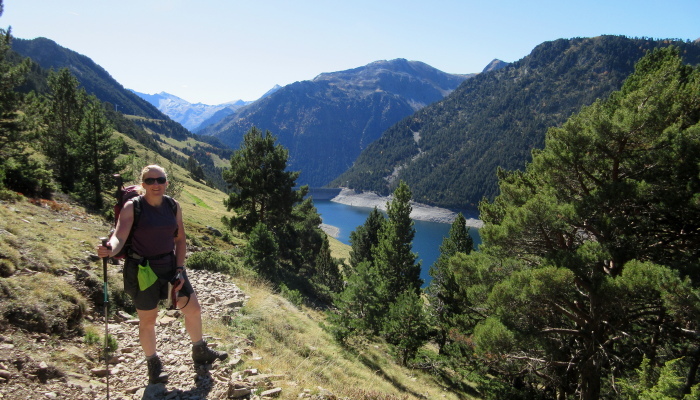 We’re also delighted to hear how much you value our local knowledge, our team of experienced local professional guides and our impeccably organised adventure holidays in the Pyrenees. It makes sense to harness this great feeling and acknowledge those of you who are helping us to spread the word! We don’t believe in doing the hard sell. It’s such an impersonal way to do things and conflicts with our fundamental personal business philosophy. Our efforts are concentrated rather on finding ways to inspire fellow outdoors lovers to come on an adventure in the Pyrenees with The Adventure Creators. Word of mouth recommendations from fellow outdoors lovers are at the heart of our marketing efforts. After all, when looking for an adventure holiday, more people trust a recommendation from somebody they know above all other forms of advertising and marketing. Our Champions are delighted to share their passion and enthusiasm with their networks. They’re also more than happy to recommend not only this exceptional mountain range but our brand too. Who are our Adventure Champions? Our Champions know us personally. They share our outlook and philosophy. 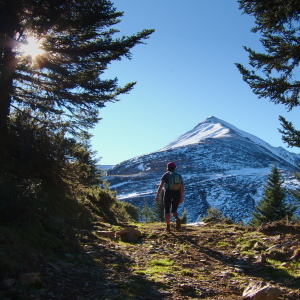 They, like us, are deeply passionate about the Pyrenees and enjoy a wide range of outdoor adventure activities. Our Champions have an active presence on social media and have an engaged following of like-minded people. 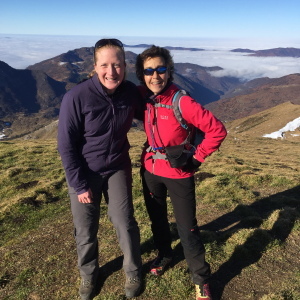 They share their various Pyrenean adventures online, interact with our various social networks and invite their community of followers to take part in the many adventures trips that we coordinate. Some of our Adventure Champions love writing and are delighted to contribute posts to our blog on subjects that fit with our brand and values. All are happy to promote our brand on an ongoing basis by word of mouth. Above all, we want our Champions to feel involved in our business, to share ideas for future adventures and to suggest ways in which we can continue to grow. What’s in it for the Champions? We don’t feel it’s fair to give something for nothing. There are a number of ways in which we can thank our Champions for helping us spread the word. These will be specific to each Champion as we feel that everybody has different priorities in life. Benefits may include deeply discounted adventure trips or credits towards future adventures. Our Champions will enjoy a higher profile on our social media channels as we share their photos and posts and invite our followers to engage with their feeds also. 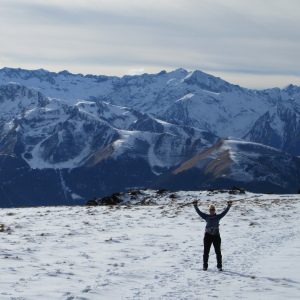 In due course we will be putting together an annual Adventure Champions meetup in the Pyrenees too! It’ll be an opportunity to meet fellow adventure lovers, exchange ideas and enjoy everything that this beautiful part of the world has to offer. The ways in which we acknowledge the role of our wonderful Adventure Champions is sure to evolve over time and we are of course always open to your suggestions. If you’ve been bowled over by the Pyrenees and want to help us spread the word about our adventures here, we’d love to hear from you. Contact us and tell us why we’d be a good fit.